Beverley has belonged to Zonta for twenty-six years beginning as charter member when the Zonta Club of Timaru was formed in 1989. After serving time on the Board she was elected President in 1998. Bev states that it has been an honour and a privilege to be part of this great International organisation. Over the years Bev has been the Zonta representative on the National Council of Women and the Women’s Loan Fund South Canterbury. It gave her great pleasure during the time of being the President of the club to be instrumental in establishing the Angel Fund (otherwise known as the Women’s Loan Fund) in Timaru. This was inspired by Gweneth Wright and with the help of other club members, it became possible for women to borrow small amounts of money, interest free and pay it back when they could. Today borrowers serve on the committee and Bev has therefore recently retired from that activity. 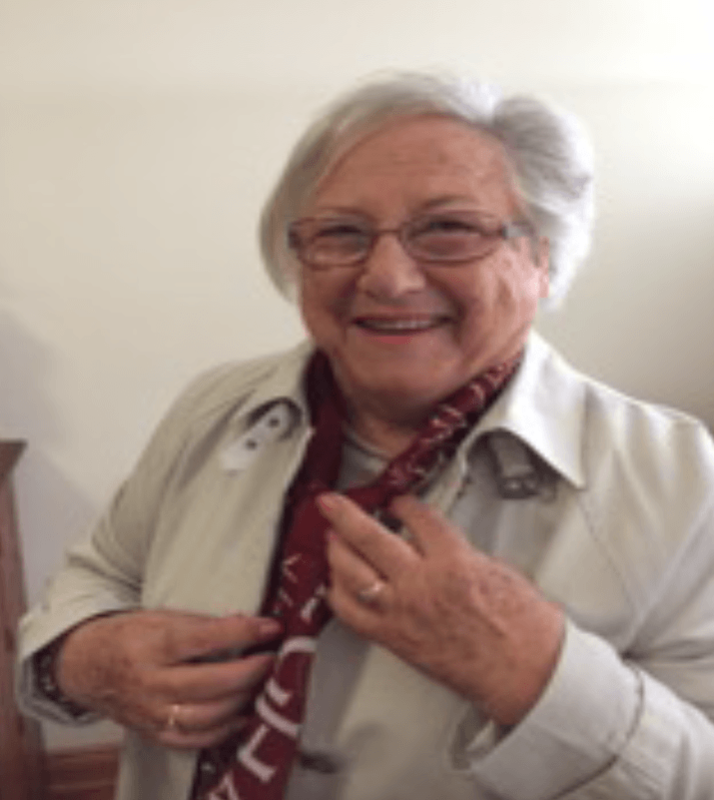 Bev has attended one Zonta International Convention along with many conferences in New Zealand and Forums, enjoying the chance to meet (in her words) “so many amazing women”. She says that she always advises new members to attend these functions and learn more about Zonta International and the work that is carried out around the world. This year Bev is mentoring a new Board member and recalling many Zonta moments, which is proving to be highly successful and a worthwhile experience for both of them. A comment made recently by Bev is that the Zonta Club of Timaru is in great heart and the fellowship is wonderful. Beverley Ward is a retired Art teacher and Tapestry Weaver, mother of four and now a widow. She is especially proud that her daughter Nicola Davies has become a Zontian in Sydney belonging to the Hornsby Ku Ringai Inc Club. Bev’s passions are tapestry, weaving, reading, yoga, pétanque and going to the gym three times a week as a “Senior Curvette”.